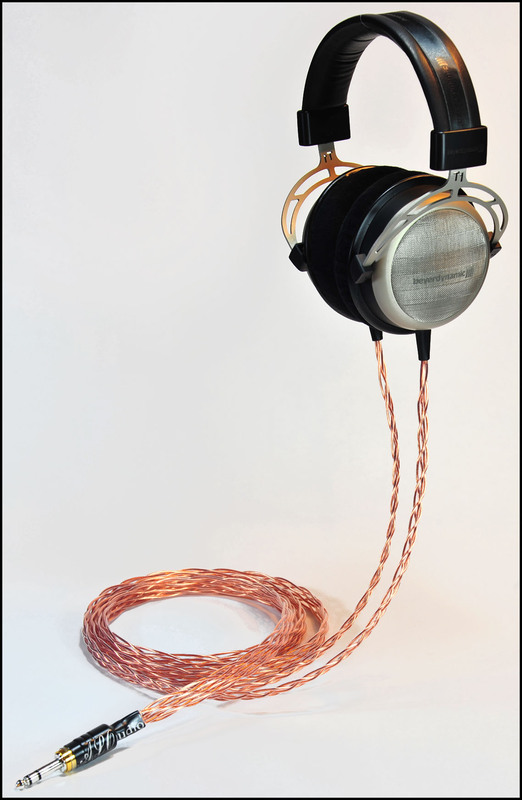 This is the 37th in a series of reviews dedicated to the concept of 32Ohm Audio as embodied by the store of that name in downtown Portland/Oregon and described here - Ed. 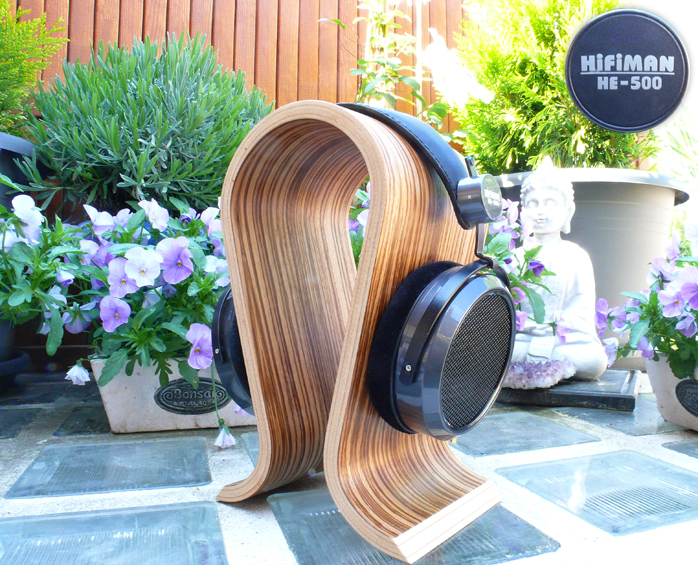 At $899, Fang Bian's latest planar-magnetic open-backed headphone design slots between the $699 HE-5LE and his king of the range, the $1.199 HE-6. 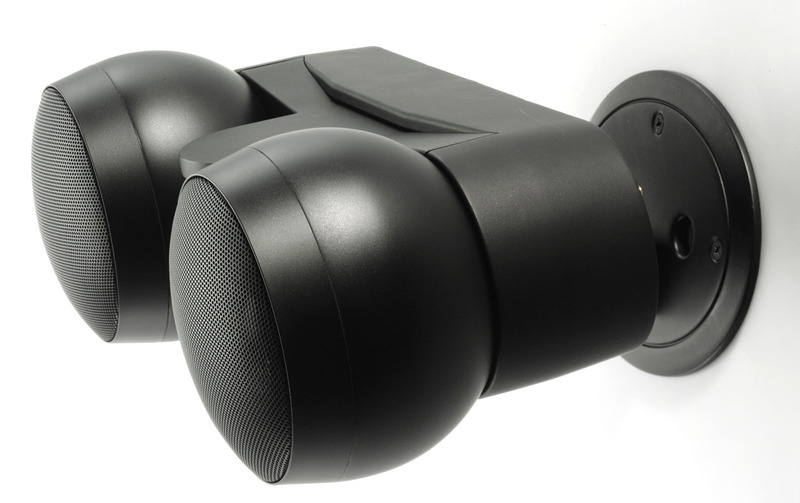 "The HE-500 uses a more complicated array of bigger magnets to increase sensitivity over the HE-5LE plus a different diaphragm to improve midrange performance. Sensitivity is 89dB, impedance 38Ω. Our portable players can drive it well. The magnetics are actually the HE-6's. The diaphragm was modified to provide better vocals and bass. 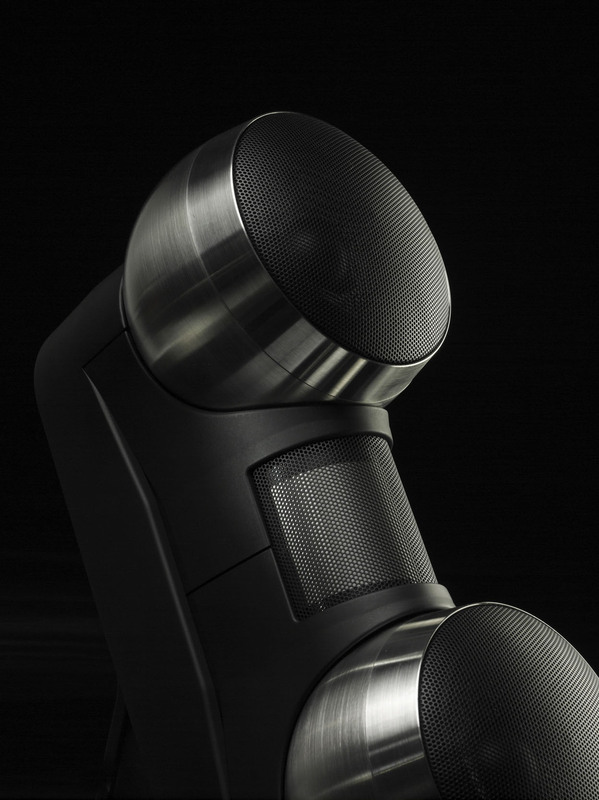 The voice coil traces are coiled aluminum, not gold. Then we apply a different treatment to the surface of the HE-500's diaphragm. 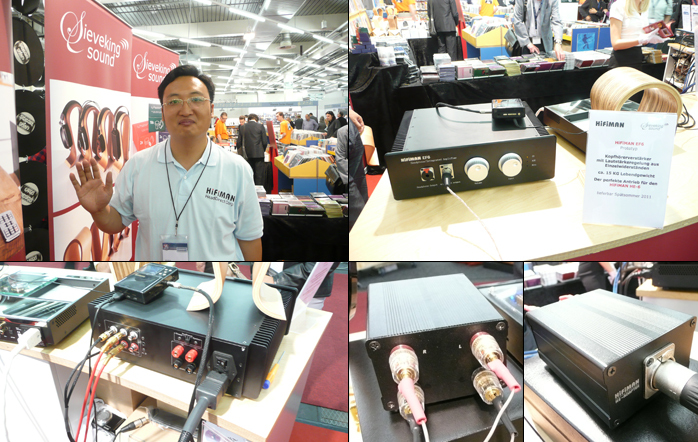 That makes it different from our HE-5, HE-5LE and HE-4 models. The HE-500 is better than the HE-5LE in almost every way. While the HE-500 lacks the HE-6's ultra clarity, its sonic signature over a regular headphone amplifier is pretty close to that of the HE-6 over a high-end amp." The above was the result of four politely probing but progressively more frustrated emails. Fang Bian plays things very close to the vest. I tried to explain that with four identical-looking models it would be in his best interest to communicate features, benefits, distinctions and intended applications better, i.e. more openly. Help your buyers allocate their budgets and assist in their decision making within an already overcrowded market, never mind your own terribly confusing catalogue. 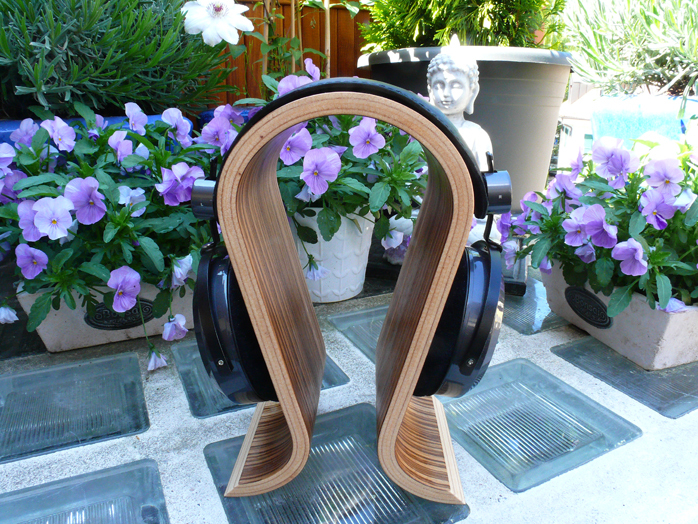 Instead his lineup of orthodynamic headphones is to the eye distinguished only on price. But what to do? I'm no dentist. I don't pull teeth. As my review of Schiit's Lyr declared, for $449 and orthos there's no better or more powerful amp I'm presently aware of. With the HE-500's claim to be happy with more proletarian amps, I'd have to work my way down the power ladder to determine minimum drive requirements. But for the main course the Lyr was the natural mate. 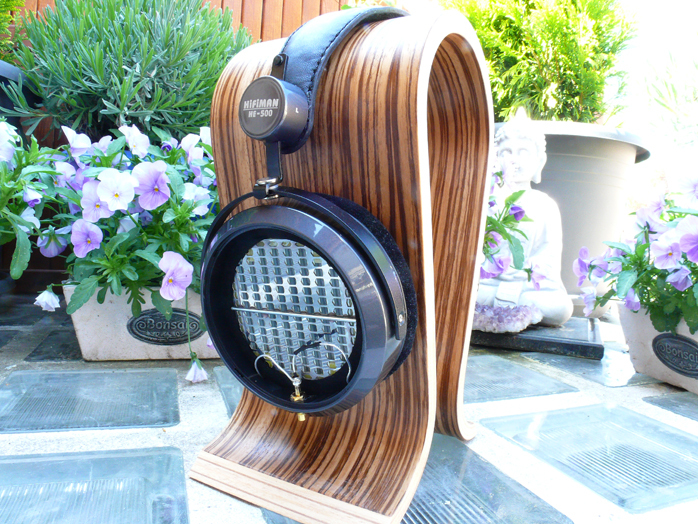 The HE-500's presentation box includes one replacement ear cushion; two lock screw terminals so DIY rollers can terminate the pig tails of a wire of their choice; and one 3-meter black plastic-jacketed Japanese Canare speaker cable that's been repurposed for headphone use and is finished in the expected full-size 6.3mm plug.